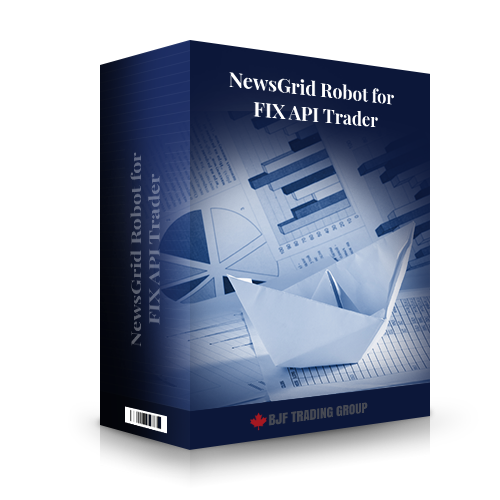 Forex Robot for FIX API Accounts "NewsGrid"
Important: FX Robot NewsGrid works only on FIX API accounts under FIX API Trader control. To use this EA, you should have FIX API Trader software. This EA doesn’t work on MT4 accounts. 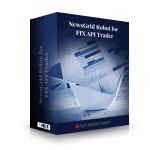 FX Robot NewsGrid places levels for IOC orders with preset distance between orders (grid) below and above the current price level for several second before news release. When price reach the first preset level, robot sends IOC order and deletes orders (grid) for opposite direction. Forex robot also deletes all not executed orders for grid after preset grid lifetime expiration. Important: This is not a grid in the standard sense. 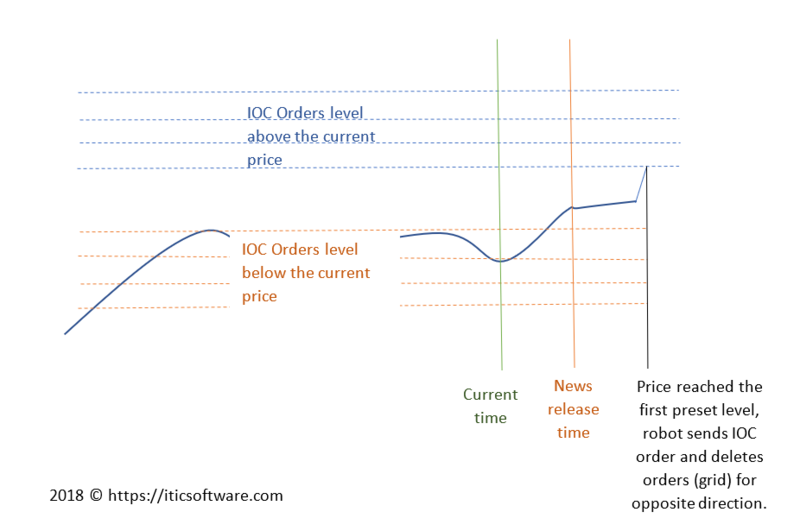 This is the placing of several orders in case the price starts moving quickly and first or the second order fails. This approach does not add risk. 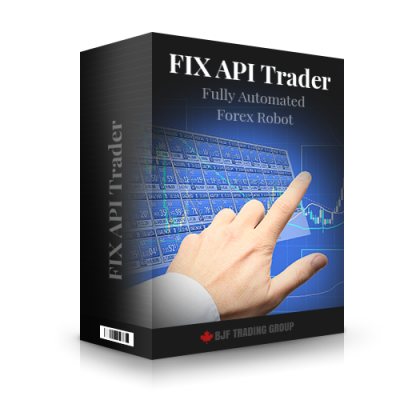 *Do you have FIX API Trader Software?